When it comes to the health of your child’s primary teeth, there is no better time than now to start practicing excellent oral hygiene. 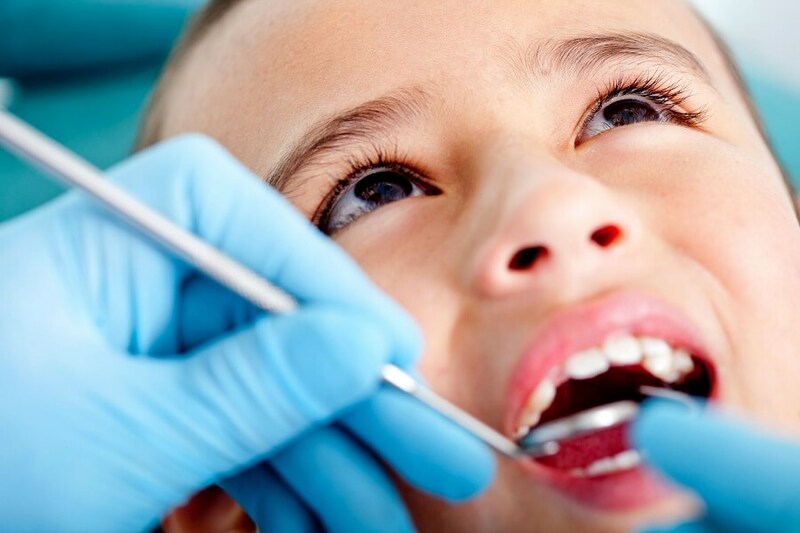 DH Dental focuses on preventive care which helps stop dental issues before they arise by protecting your childs teeth and oral cavity at a young age. While most babies don’t start getting teeth until they are 6 months old, infant dental care is important from the very beginning. Many dentists recommend an initial visit before the child’s first birthday to make sure teeth and gums are cared for and cleaned properly. Between 3 and 9 months, your infant’s baby teeth will begin to erupt. Teething may make your child irritable or fussy and may cause restlessness, drooling or loss of appetite. This occurs when acid formed by bacteria on the teeth, from sugars in foods and beverages, damages the tooth enamel. This causes demineralization, and eventually can lead to a cavity.